Ocean's Edge is a beautiful post and beam luxury condo in a very sought after waterfront building- located at Whiskey Landing Lodge! Steps to the Whiskey Dock, this rental has large Douglas fir beam work and west coast decor. 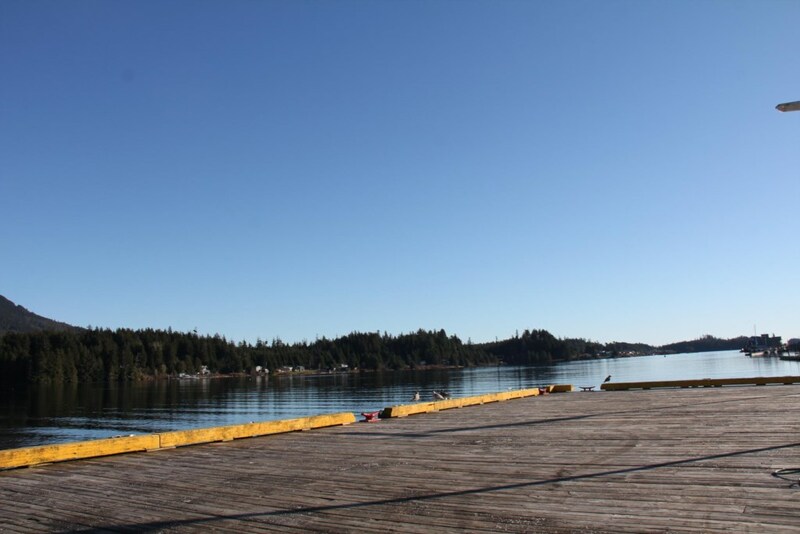 You will enjoy the location and views overlooking the Ucluelet Aquarium, down the harbor to your left the coastal mountains. Ocean's Edge boasts the best central location offering a plethora of activities, tours, wildlife viewing, shopping, galleries, restaurants yet complete security and privacy in this secure oceanfront building. Great parking(free) and elevator! 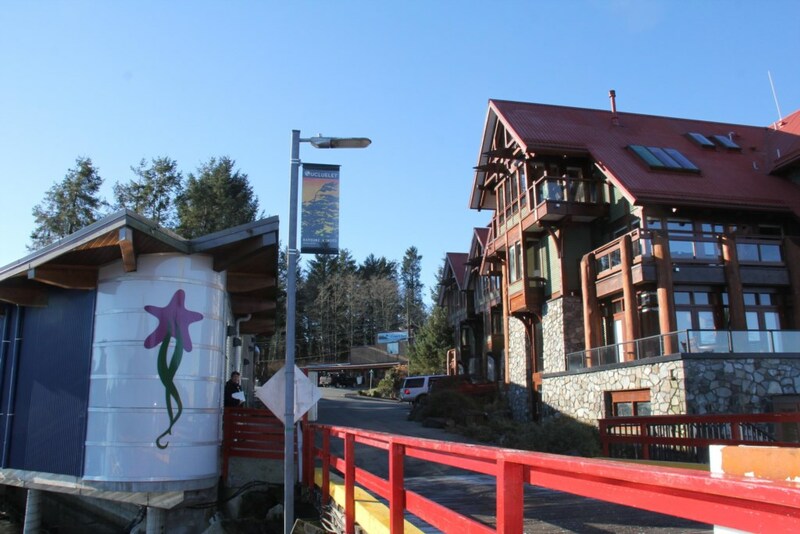 Located at Whiskey Landing a beautiful waterfront building in the center of Ucluelet.